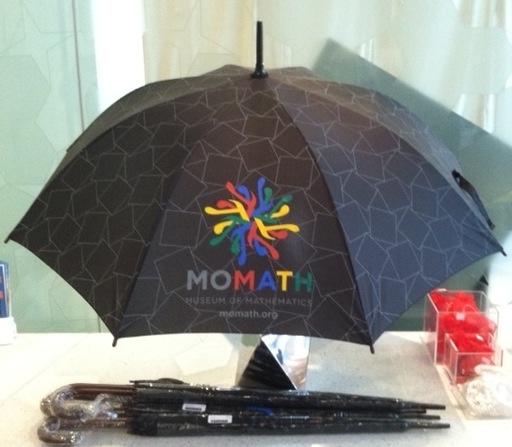 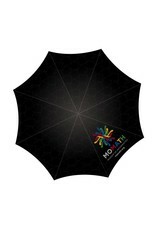 Keep dry and carry on with our MoMath golf umbrella! 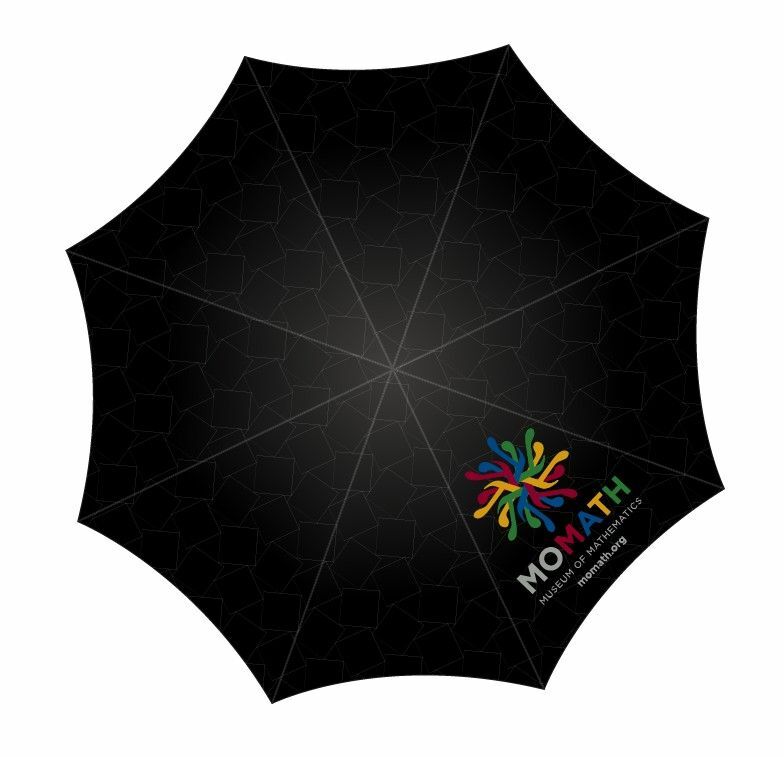 The umbrella is 34" long and has a 60" arc which is 51" open. 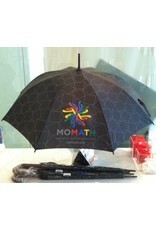 It features our full color MoMath logo and our Dancing Squares pattern.